Is your tendon pain interfering with your work, your play or simply living your life? Are you silently suffering because you were previously told there is no other option for you but a major or invasive surgery with a long recovery? Or perhaps you know that all the ice and stretching is not going to make your pain disappear? If you have tried physical therapy, cortisone injections, medication, or just taking time to ice, stretch and rest and are still in pain, talk to us! 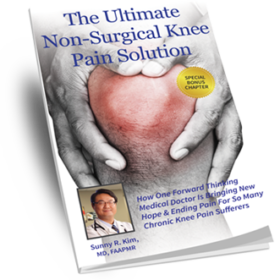 We now have a solution that does not involve general or open surgery, may give you quick pain reduction and should have you back to enjoying the things you love in a few weeks to a few months. Our practice offers Tenex Health TX™, a safe, quick procedure specially designed for those who are suffering from painful conditions associated with tendon damage, commonly referred to as pain in the rotator cuff, Tennis or Golfer’s elbow, Runner’s or Jumper’s knee, Achilles tendonitis or Plantar fasciitis. The following videos demonstrate how Tenex can be used to treat the following conditions. You don’t have to live with pain! 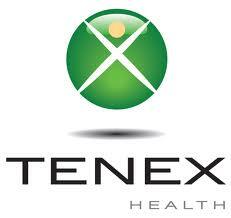 We are happy to discuss Tenex Health TX or any other option that may work for you. 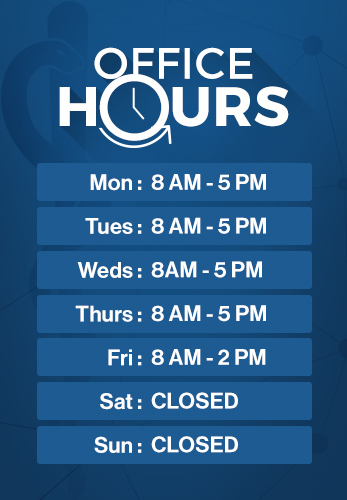 Please call our office at (319) 393-1320 to schedule a consultation.